If you want to experience the real side of a city, the idea of “Recreational Wayfinding” might be for you. What is “Recreational Wayfinding”? Well, have you ever explored a city without any real idea of where you are going, leaving the pocket map on your hotel bed (or at least in your pocket) and simply using the signposts and your own intuition to navigate the area you’re in? Such an experience can lead you to that museum you would never otherwise have considered visiting, or finding a quaint park which few other tourists ever come across. If you have visited New York City and explored Greenwich Village, or simply walked up Broadway and browsed down the side streets on the two mile stretch running within Manhattan, you’ll have discovered many such treasures. And did you know that Broadway actually extends for more than twelve miles if you follow it up through the Bronx all the way to Westchester County? You can have similar experiences in most cities. You might have visited Barcelona and got lost in the Barri Gotic area, and accidently discovered the unique cafes and back alley bars which populate this artistic area of the Spanish metropolis. Being safe when visiting a new city is of course essential and there are always parts of any major city which can be dangerous and best avoided. Recreational wayfinding is not suited to every city. Rio de Janeiro, for example, is a location which needs more consideration and planning. A large American city such as Miami, once you move away from Miami Beach, is often better explored as part of a tour or with a map in hand. 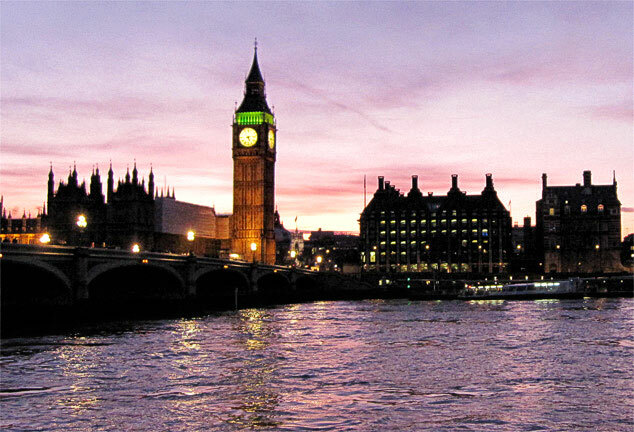 London, though, with so much located in the central areas, is a perfect city for freely exploring. 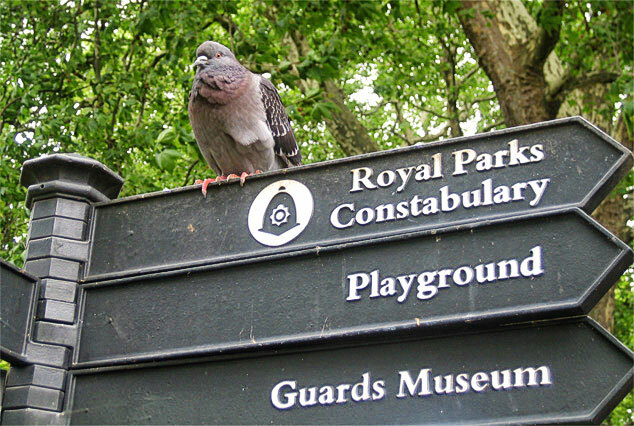 Below are some of the best starting places in London for recreational wayfinding. Jump off the underground at Westminster underground station and you can literally walk in any direction when you reach street level. Put the map away and just navigate by following whatever route your eyes take you. 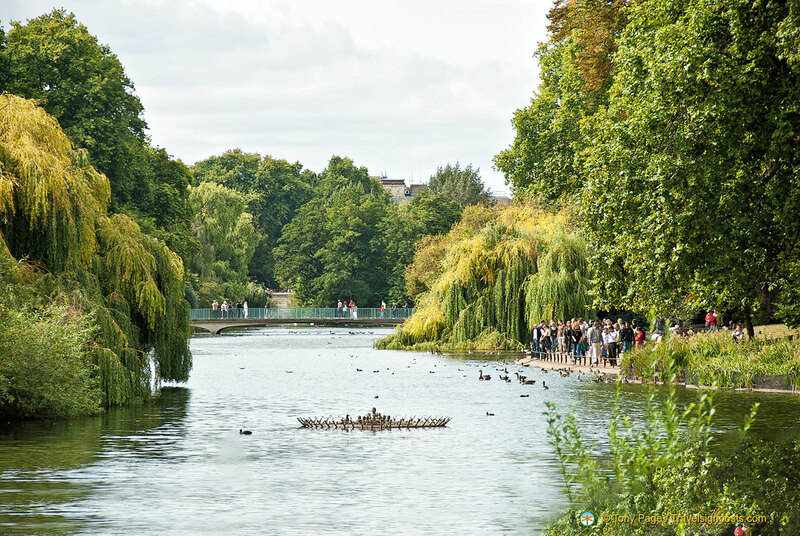 You could find yourself accidentally enjoying St James Park, strolling along the Thames River bank, discovering the local shops, museums, or walking past Westminster Abbey. Whatever direction you walk, you will naturally comes across something of interest. Jumping off (but not literally) the tube train at Oxford Circus brings you to another ideal location for recreational wayfinding. As you exit the underground station, no matter which direction you take you will find some of the best shopping in London, in addition to some charming back street pubs, and otherwise hidden independent stores. The underground station in this upper class area of London also provides an ideal starting point for getting lost! With a couple of large parks either side of the district and several luxury stores, tea shops and art galleries in the vicinity, whichever direction you take you’ll be in a great area. 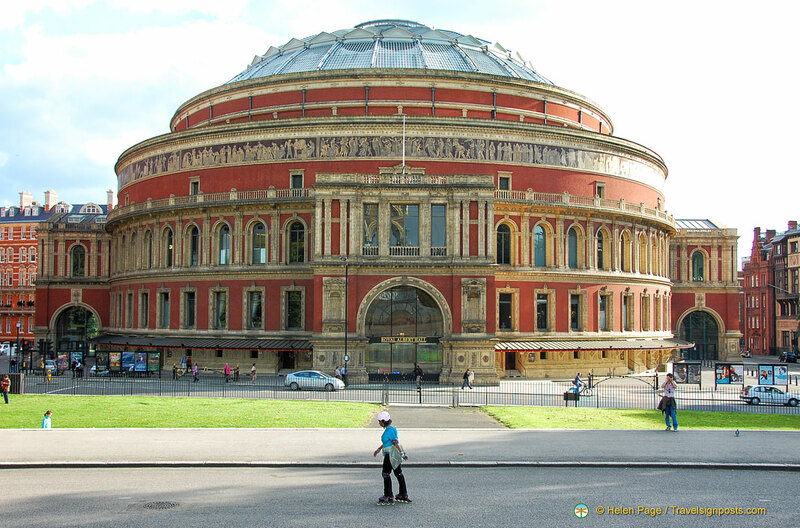 And after walking around you’re likely to find yourself coming across a major attraction such as the Royal Albert Hall, the Japanese Gardens in Holland Park, or even accidentally reaching the Thames River. 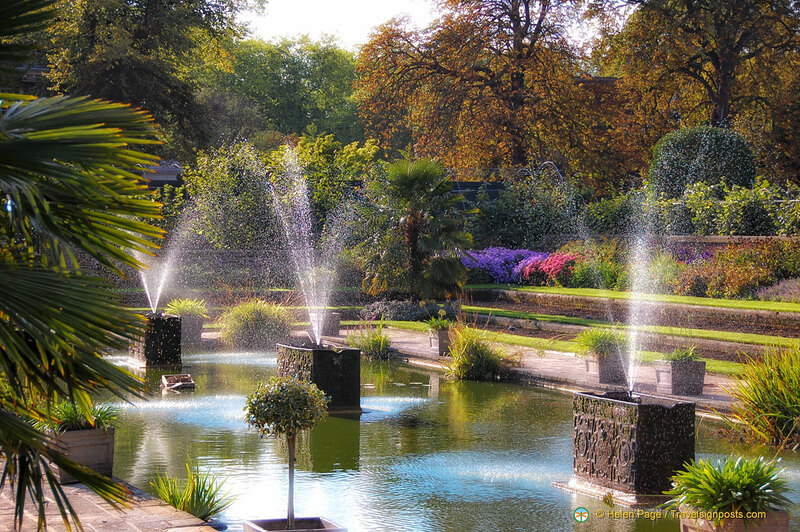 One of the best places to start off a day of exploration is by using Marble Arch train station as a starting point. Choose any exit if you are arriving via the underground, every direction offers something worthwhile and yet each direction offers contrasting options. Take a chance on the route and enjoy finding yourself on bustling Oxford Street; wandering through stunning Hyde Park; or walking up through the Edgeware Road area (full of ethnic restaurants and some interesting shops). 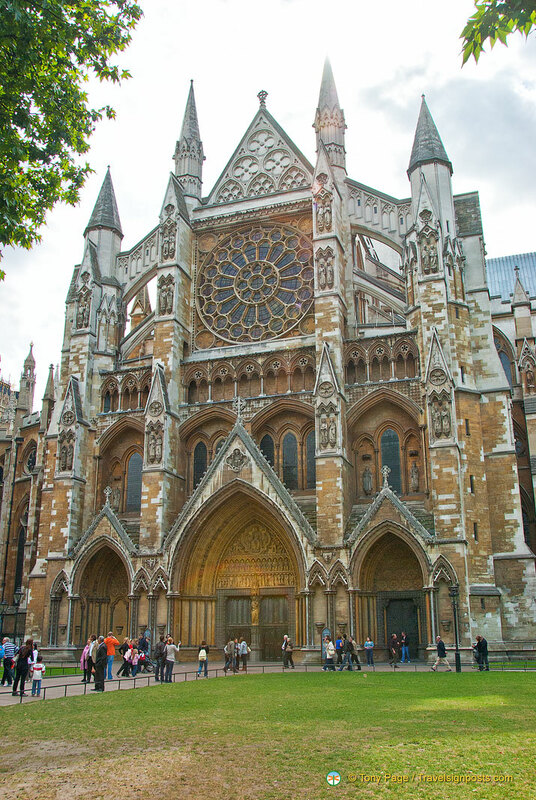 In the heart of the theatre district, an area home to many local attractions, one of the best places for book stores, and full of bars, restaurants and pubs, this part of London is ideal for the explorer in you. 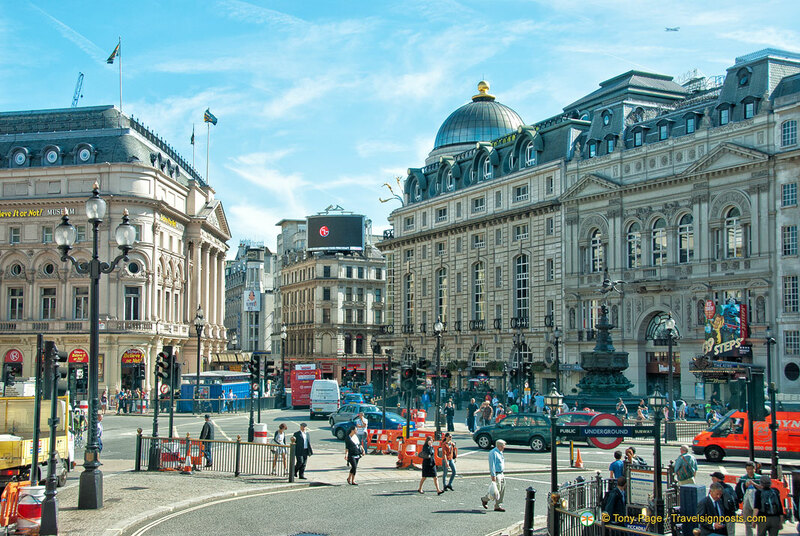 Get off at Piccadilly Circus and it really does not matter which direction you walk in: you will be faced with one of the busiest touristic areas of the city that is perfectly designed for the recreational wayfinder. The great thing about these central areas mentioned above is that every so often you will come across signage and signposts which will give you a rough idea of where you are, and enable you to roughly position yourself on a pocket map, if you find that you want to explore a completely new district. The areas listed above are all within walking distance of a number of London Underground stations. You won’t stay lost for long! When visiting a city such as London, when you are lost, you will usually find that, even as a tourist, your physical surroundings actually preclude you from staying lost for any length of time. Walk in any different direction for ten minutes and you will probably find that you come across a subway station, a major landmark or a street sign that is enough to help you get your bearings, and to reconnect with your pocket map. There are can be a great pleasure and fun side to never knowing what is around the corner. Why not get lost in London and discover parts of the city which you would not otherwise have found? There was a recent story I heard which was very interesting. During the last London Underground tube strikes, one businessman decided to walk the three miles to work, across London, and he discovered a side to the city he had never imagined. After years of getting to work via the underground, he encountered cafes, restaurants, a park and some other interesting sites dotted along the route at street level that he had never heard of. Exploring new terrains without rushing to specific attractions and on specific planned routes can often be more fun. Try it! Paul also writes for travelwayfinding.com and loves to travel whenever he has the chance. In the next few years he hopes to make it to 50 countries visited.